Social recruiting is one of the hottest and most discussed recruitment methods in the Social industry. Recruiters have widely adopted social technology for their purposes, as making connections come naturally. Social media tools and social networking sites have revolutionized communication methods, both privately and increasingly, at work. Companies always want to catch hold of qualified, experience, talented applicants that are coming their ways. 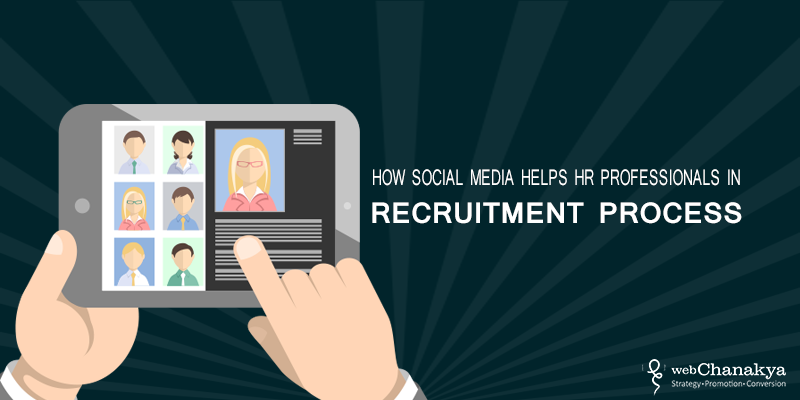 Human resources can leverage social media to tap in to potential recruits. The reason is simple yet very powerful. Social media not only allows relevant information regarding candidate's experience and skills, but it also provides a better glimpse into their way of living, morals, and culture, which is becoming very crucial for companies to consider not to just recruit and hire, but also to engage employees to retain. This type of enlisting of promising employee is known as social recruiting. In the end it’s all engaging the users and using social media to recruit talent. LinkedIn, Facebook, and Twitter have over 540 million combined users. That equals a lot of potential talent for your company. 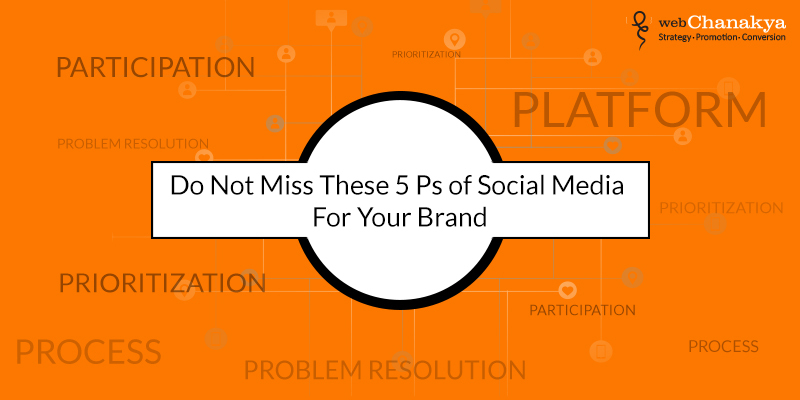 But how do you find the right person for the job you have available using social media? Here's how to get started. By now everyone is familiar with LinkedIn, Facebook, and Twitter. On LinkedIn you can collaborate with concerning professionals that you need to work with in order attain your goals. LinkedIn is a dedicated business networking site and offers the easiest access to resume-style information. It is more than an information site though as it enables you to build relationships with potential employees before you need to hire them, especially in industry-specific groups. There is also a feature to advertise that you are hiring on LinkedIn without posting a job. Use your network activity box to broadcast that you are hiring. Make sure your company and personal pages are current, and build your network by connecting with current and former co-workers. Through Facebook you can connect with friends who study, work and live around them. With the immense help of your connection you can also leverage facebook for hiring the millennial as an employee. Twitter is a microblogging facility that helps to connect businesses to more meaningful connections and the right audience at the right time. So now, when you know how you can take advantage of the major social networking sites are, it’s on to you to decide how you are going to use them. 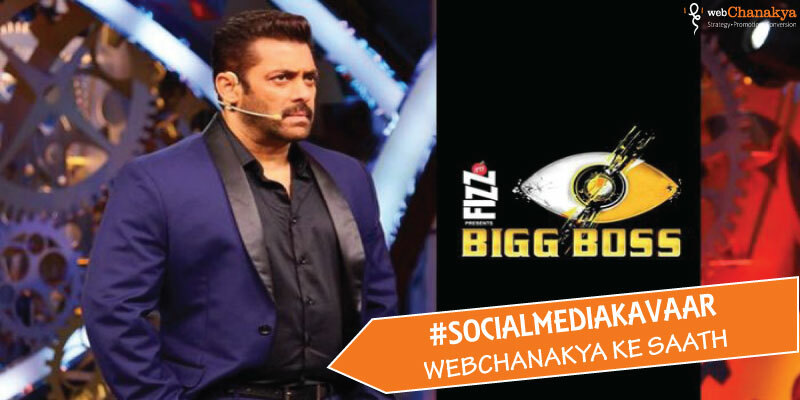 Conventionally, social media's importance in recruiting was limited to drop out candidates we might be a bad fit in the company, or you can say in other words as, their posts or random tweets might hurt the sentiments of the recruiters while they are in the process of hiring potential employees. The impact of social media on recruiting is immense. When the recruiters are going about on the candidate's resume, they might look out for their LinkedIn or Facebook profiles to find out how involved they are in the conversation regarding a concerned subject. This states their engagement and involvement in their profession, and are likely to be as involved when they are hired as an employee as well. From a recruitment perspective, having a definite brand helps you to attract the inert candidates as well. Companies must know that they have to sell their work culture in such a way that it not just only attract the right candidates but also carve their decisions regarding several questions arising in their minds. Continuous use of social media helps the firms to attract the millennial who are tech-savvy and use social media rigorously for their career prospects as well. On social media, connections are developed on the basis of geo-location, interests, passions, drive and experiences. Recruiters still use social media in a more traditional way, they just post open positions or as a platform to reach broader segments of their industry in hopes of luring potential employees. For say, a company might be using Facebook or Twitter to broadcast targeted industry related news for designers. It may also be posting about designers who are interested in related jobs. Hiring managers also use Twitter or Facebook to reach out to universities for their on campus recruitment, which allows them to find fresh talent and promote their brand. Social media recruiting helps an employer get to know a potential job candidate. Is this a highly skilled, well-rounded individual that fits with your team? As with any job opening, using social media recruiting requires time and effort but it's an investment in longer-term benefits for your company. Using LinkedIn, Facebook and Twitter takes recruiting back to its grass roots of networking but for a digital age. There are obviously some downsides to recruiting via social media and/or job boards but I will talk about them in a future post. Always remember that, all in all, recruitment is all about sourcing the right talent so having more options is better for employers and job seekers as well.